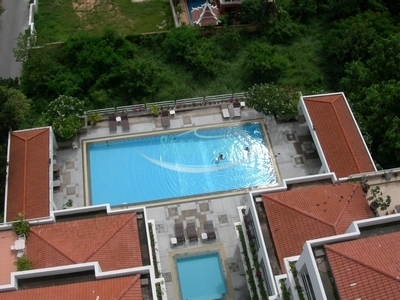 This high rise condominium is located on Pratumnak Hill with only less than 5 minutes to Pattaya City and Jomtien Area. 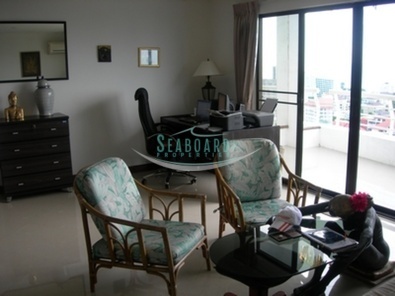 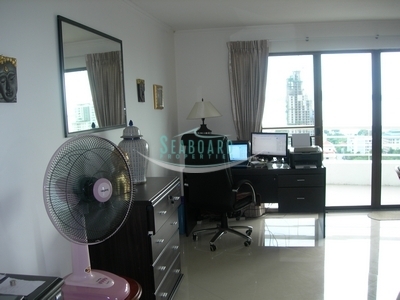 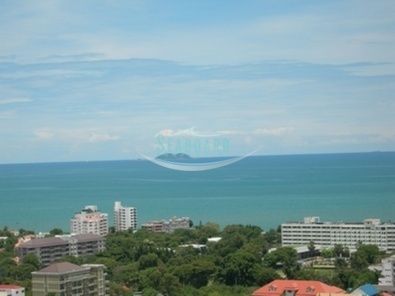 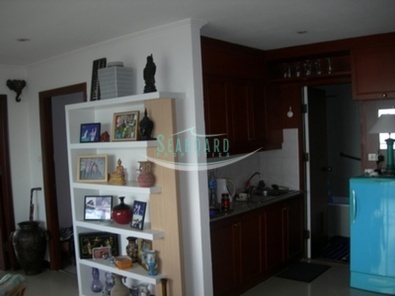 This 2 bedroom, 2 bathroom condo is on the 14th floor with a beautiful sea view of Jomtien Beach. 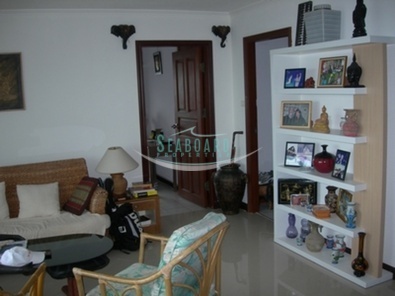 It is well furnished and is equipped with 3 air conditioners. Communal facilities include a large ocean view swimming pool, gymnasium, steam & sauna, a rooftop panoramic Vietnamese restaurant, and various small shops on the ground floor. 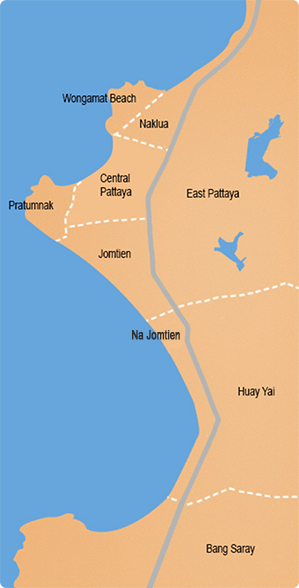 Foreign Ownership, transfer and taxes split 50/50.